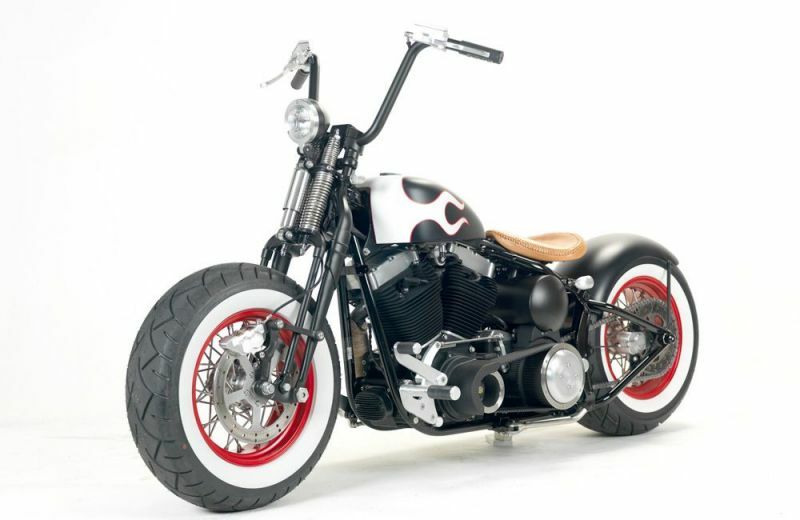 This 2008 Harley CrossBones has been reworked to look just like our HotRod – our most popular model. 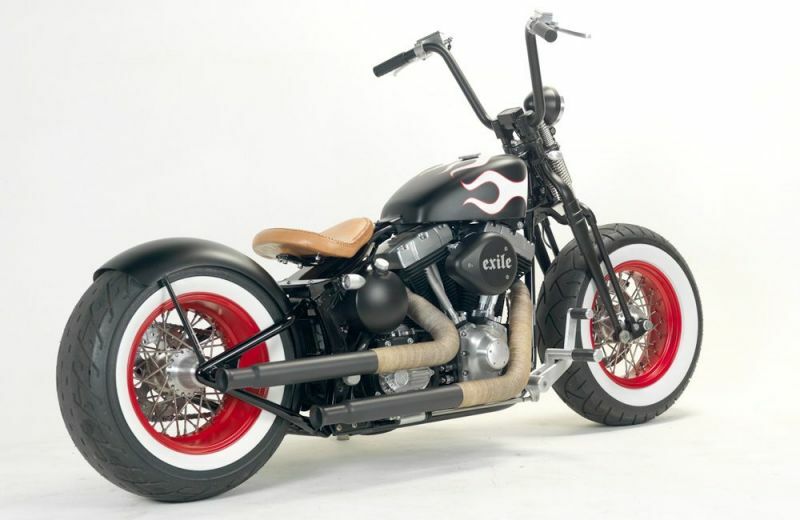 Old School Cool but with all the functionality of a late model Harley! 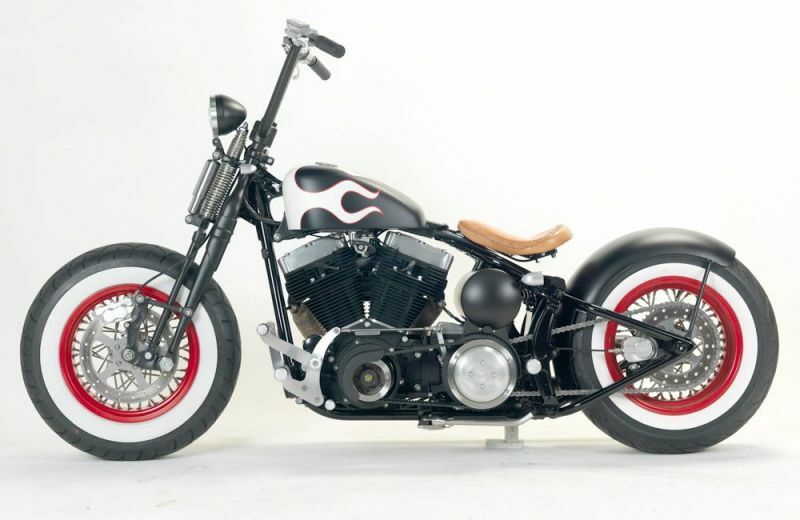 This bike features around $18,000 of parts from our catalog, plus some fabrication work on the front end, pipes and fender, plus paint, powder-coat, upholstery etc.